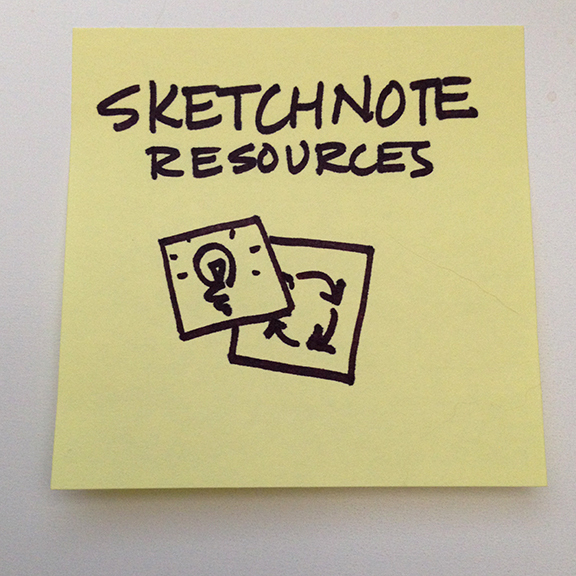 Mike Rohde’s book, The Sketchnote Handbook, has helped pave the way for new sketchnoters. (Plus, Mike invented the term ‘sketchnotes.’) He also has a blog, some cool t shirts, and a forthcoming workbook to go along with The Sketchnote Handbook. Highly recommended. Check the blog for a series of videos about producing the workbook. Doug Neill’s mission is to teach sketchnoting skills broadly, so people can apply it to whatever they are working on. Find sketchnoting tips on the Verbal to Visual blog and listen to Doug’s podcast series featuring visual thinkers. Doug is also working on a book on building your sketchnoting skills. 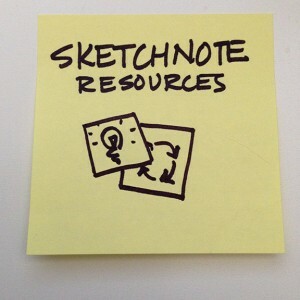 Started by Mike Rohde, Sketchnote Army is a showcase of sketchnotes from around the world. You can submit your own notes to be featured on the site, or just browse for inspiration. Eva-Lotta travels to conferences, takes sketchnotes, and publishes them in yearly books. She also teaches and gives talks about sketchnoting. Not an exhaustive list by any means, but I’m easing in gently. Which sketchnoting blogs would you add? Posted in everything. Tagged with sketchnotes, visualpractice.